The California Grill has always been my restaurant of choice when I wanted to celebrate a big event, so I was a bit nervous when they announced a major makeover for the space. But I needn’t have worried. The space is beautiful and the food still wonderful. If anything, I think they were a bit conservative in their vision. You can now get your first look at the re-imagined California Grill as it is now open for dining, or drinks and a snack in the lounge (they serve the full menu there too), but the transformation didn’t happen overnight. Since the signature restaurant at Disney’s Contemporary Resort closed to guests in January, the space has been humming with activity. The wood-burning oven is just about the only thing that stayed in place as the kitchen and dining rooms got major makeovers. Shortly after the installation of new floor-to-ceiling windows, a time-lapse camera went into place on the fifteenth floor of Disney’s Contemporary Resort, capturing all the construction and remodeling between June 2013 and the last test meals before opening to guests September 9th. I have a cameo during the 1:44 mark. But don’t blink! 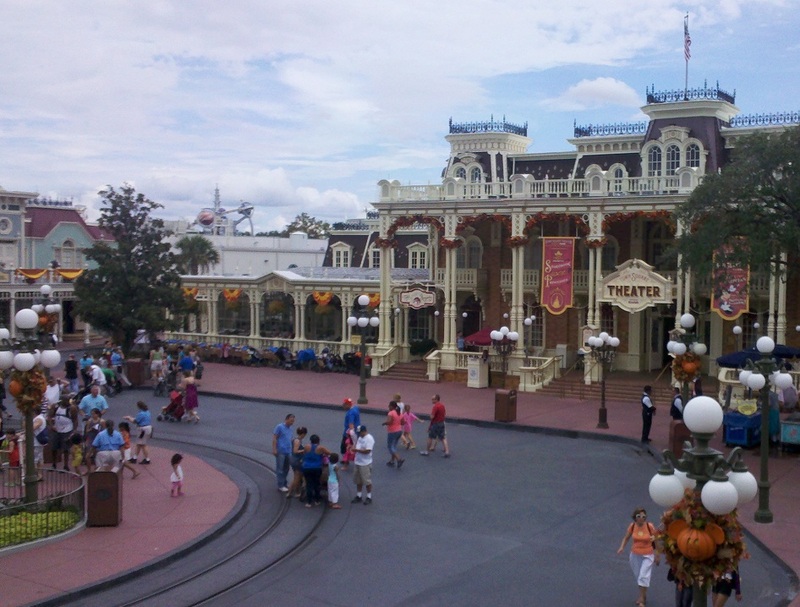 Took a walk around the Magic Kingdom on Saturday and noticed quite a few changes coming to the park and surrounding resorts. Part one of the update had the Fantasyland Expansion updates, and this second part contains a look at something that may make as big an impact as all of new Fantasyland. As usual, click on the photos for a larger version. 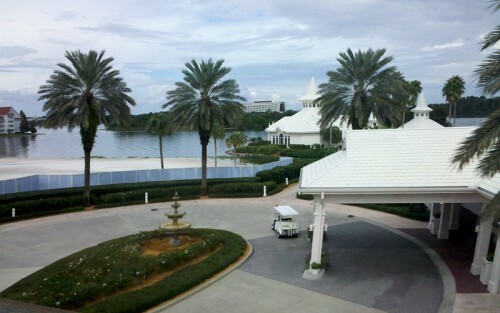 Powder blue walls surround the beach area that will soon become a noisy construction zone next to the Wedding Pavilion. 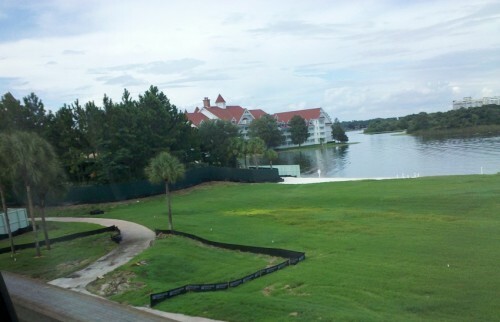 They’ve installed a gate and some construction fencing (meant to keep spills from leaking outside the construction area), but no work on expanding the plot of land that will eventually hold the tower and partially block the view of the Wedding Pavilion. Plans are under way to divide the Magic Kingdom parking lot into two zones. 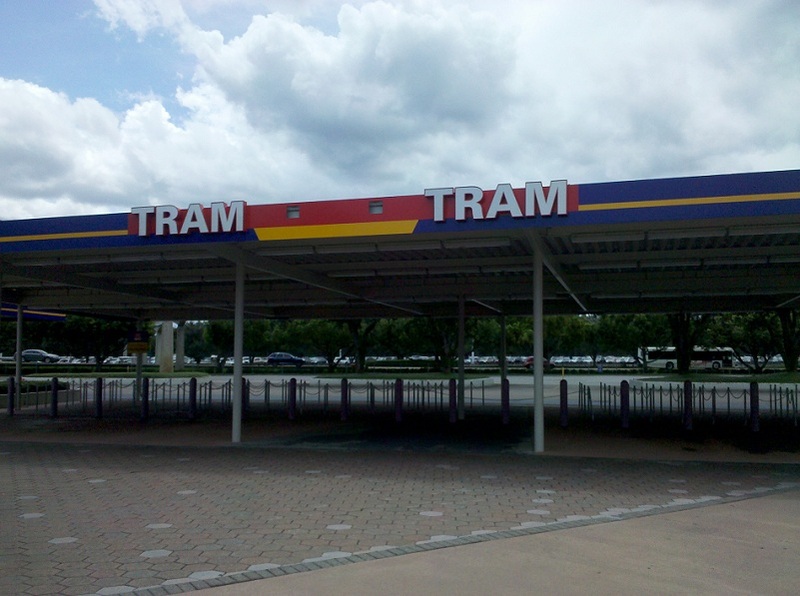 Two tram loading zones will have distinct colors and names. In theory this will help guests find their cars faster at the end of the night. In practice, not so much as anyone at Disneyland can attest. Guests still find themselves in the wrong parking lot at the end of the night. 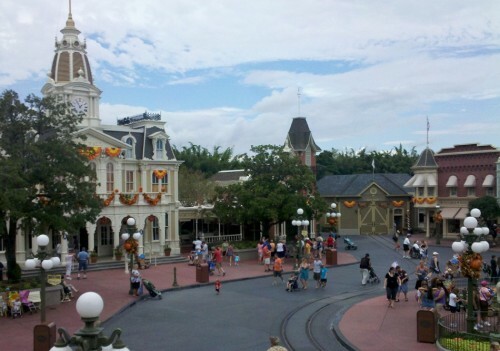 A quick trip through the Magic Kingdom on Saturday revealed a number of changes coming to the park. There are also a few fun new pieces of merchandise to peruse. Click on any image to see a larger version. Now, let’s get started. 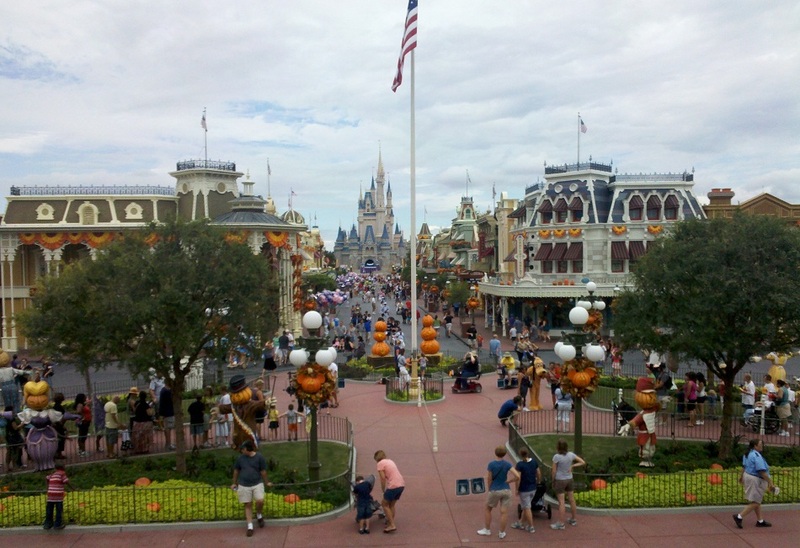 The park is looking festive with plenty of Halloween decor everywhere. City Hall joins in the fall themed fun. There did appear to be just a bit less of the holiday themed decor this year than before. But it was still a few days ahead of the 1st official Mickey’s Not So Scary Halloween Party, so more may be coming. From almost the moment the Walt Disney Company took over ownership of the Disneyland Hotel from the Wrather company in 1988 the question has been, will they keep the towers or remodel them. So far during every renovation the answer has ‘keep the towers’. There had been some rumors that one or more of the towers was scheduled for demolition in the next scheduled renovation, but it now looks like that plan has been scuttled (likely due to the economy) and again they’ll be focusing on making each room a masterpiece as best they can while constrained by the original tower specifications. That said, there’s a lot of really cool stuff included this time around, including another remake of the hotel grounds, green upgrades, and some crafty use of fiber optics to make your hotel stay dramatically more magical. For instance, the backboard (seen above) features fiber optic fireworks above Sleeping Beauty Castle and a hidden mickey too!.